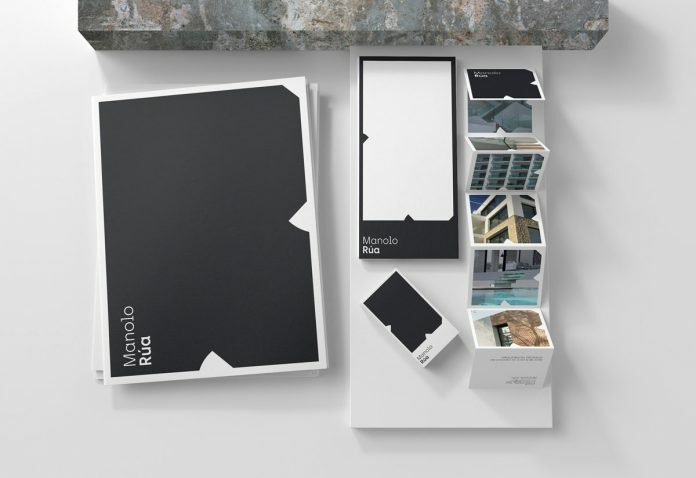 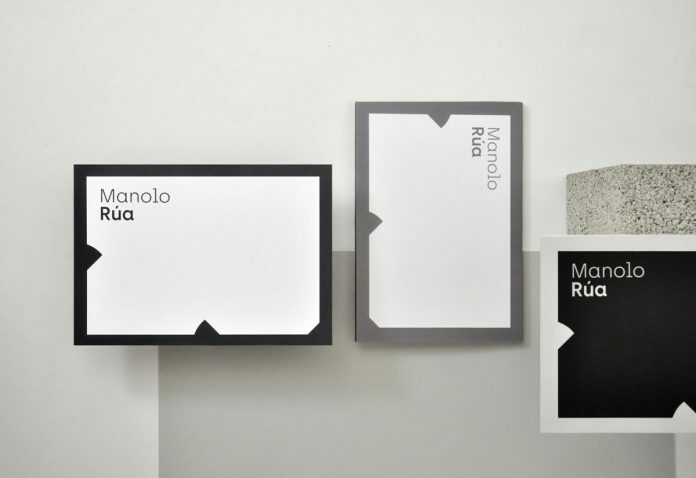 Graphic design and brand identity development by Barceló Estudio for Manolo Rua. 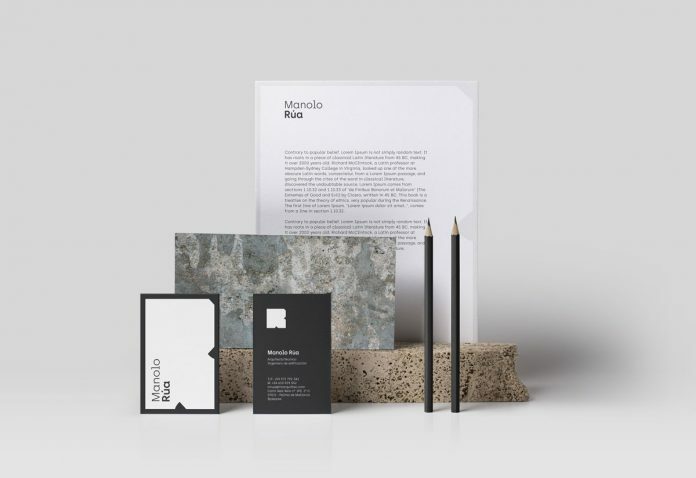 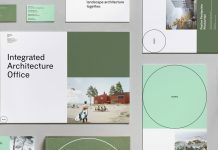 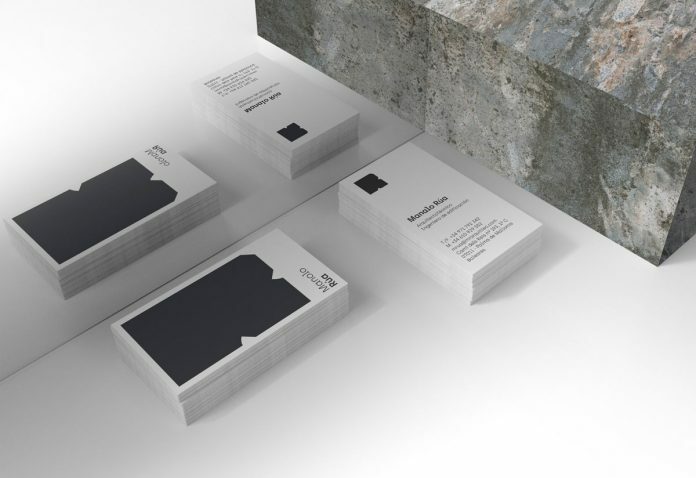 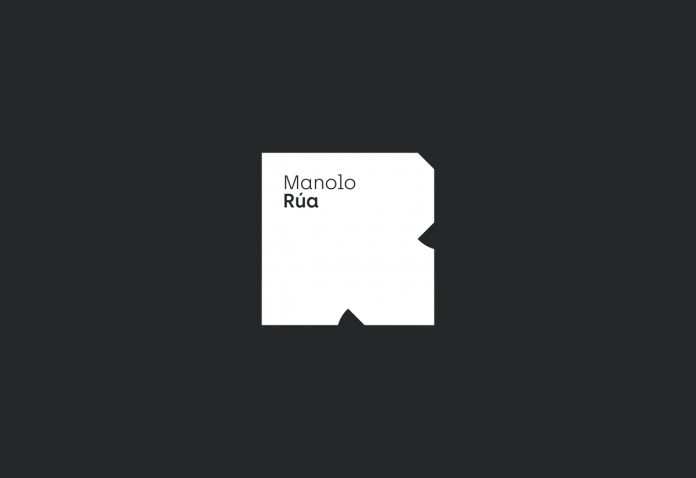 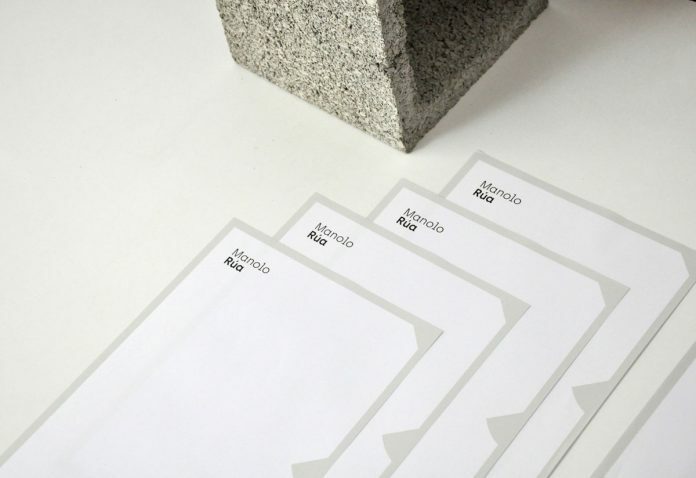 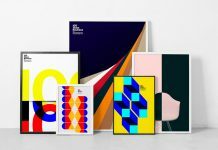 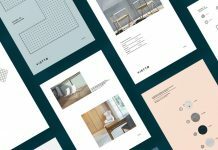 Barceló Estudio has been commissioned to create a brand identity for architecture studio Manolo Rua. 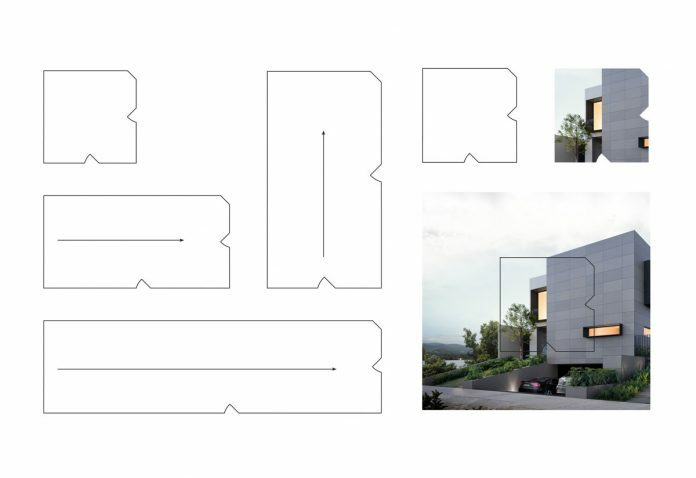 Inspired by a piece of construction like a puzzle, the logo represents the first name of the architect and the geometries of architectural drawings. 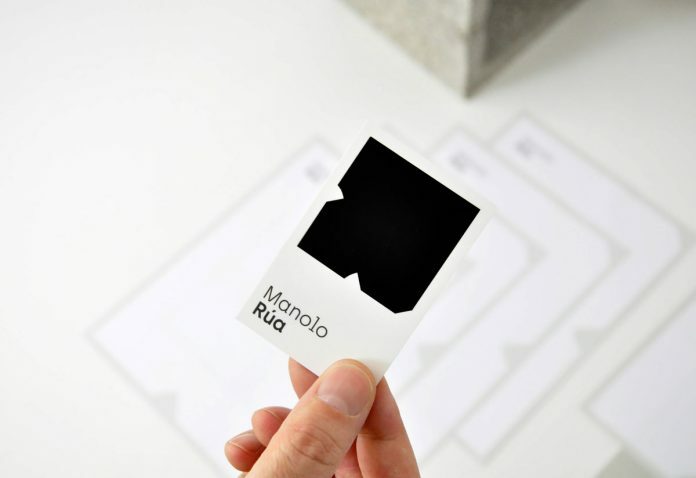 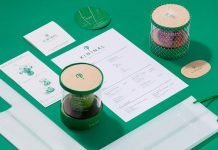 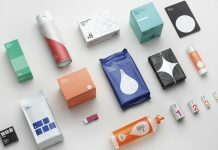 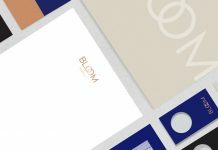 The resulting identity is a flexible stamp, expanded in several ways according to the contexts to which it is applied. 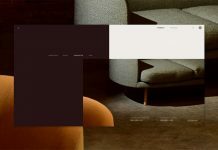 It can also work as a container for text or images. 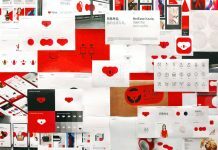 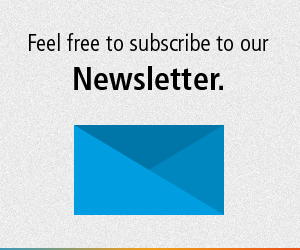 Just have a look at the following images. 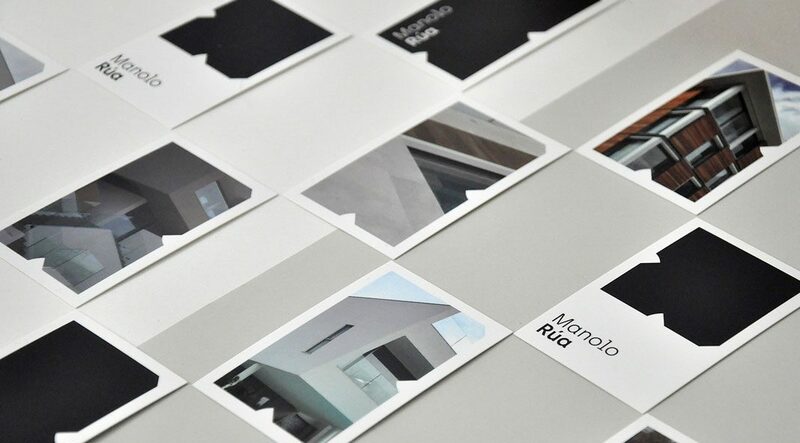 For more, please visit the website of Barceló Estudio. 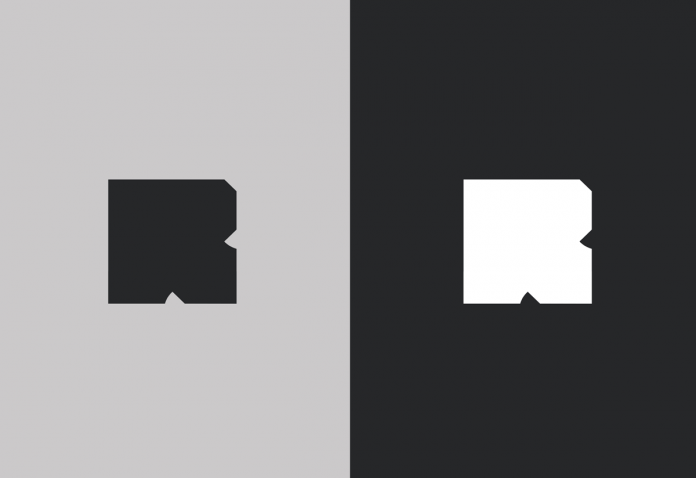 Modern and clean logo design. 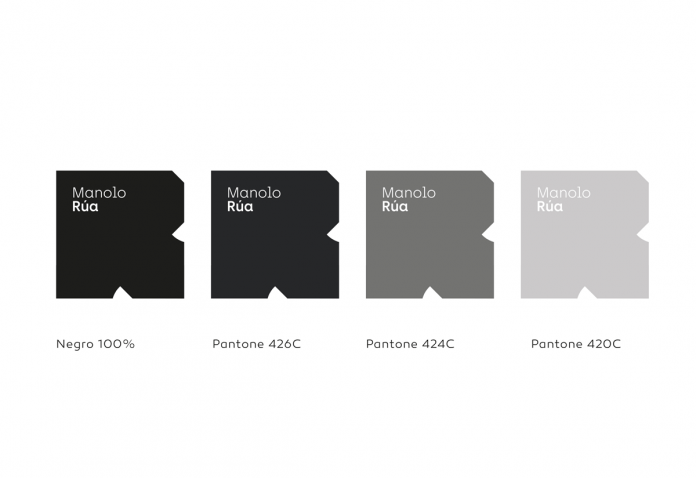 The logo in four Pantone color versions. 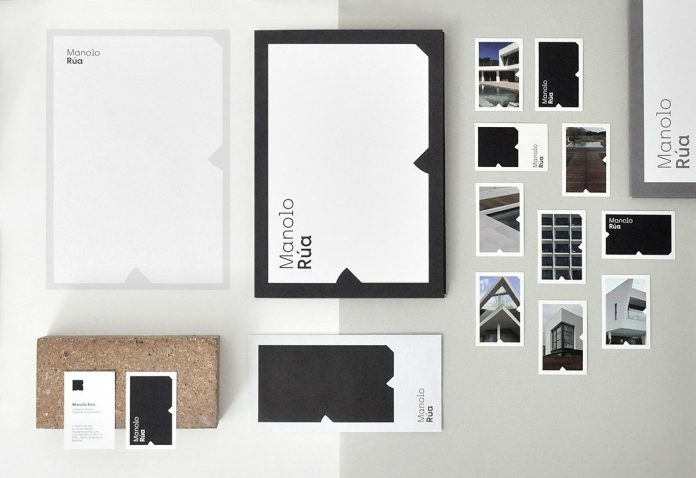 All images © by Barceló Estudio.